Reminiscent of old Bermuda, three bedroom bayfront townhomes available in three generous floorplans, 2200 – 2400 square feet. 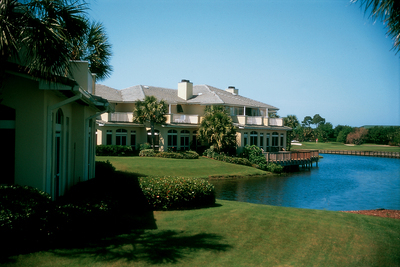 Spectacular bay, golf and marina views. Two story foyers, crown molding, transom windows, screened verandas, ten-foot vaulted ceilings add to the feel of these homes.